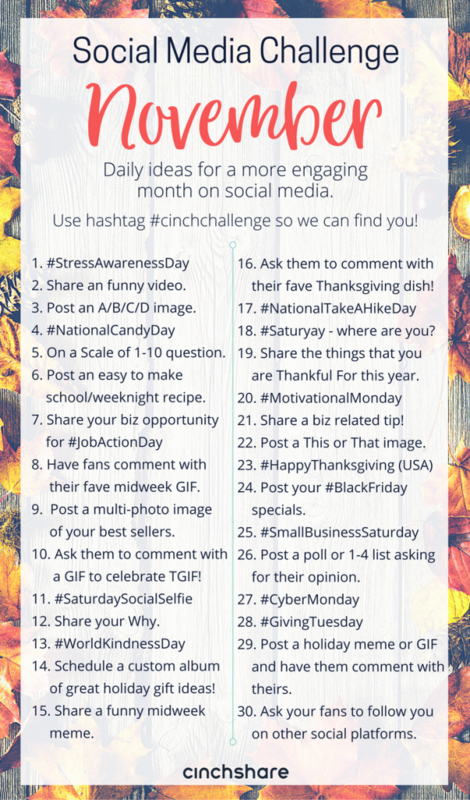 Download our FREE November Social Media Challenge so you can plan ahead, be consistent and have great engagement all month long! Be sure to share with your teams and use the hashtag #cinchchallenge so we can find you! 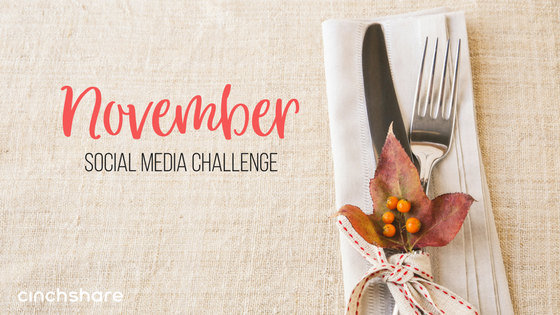 Easily Repurpose a Facebook Post with CinchShare! what is a a/b/c/d image?